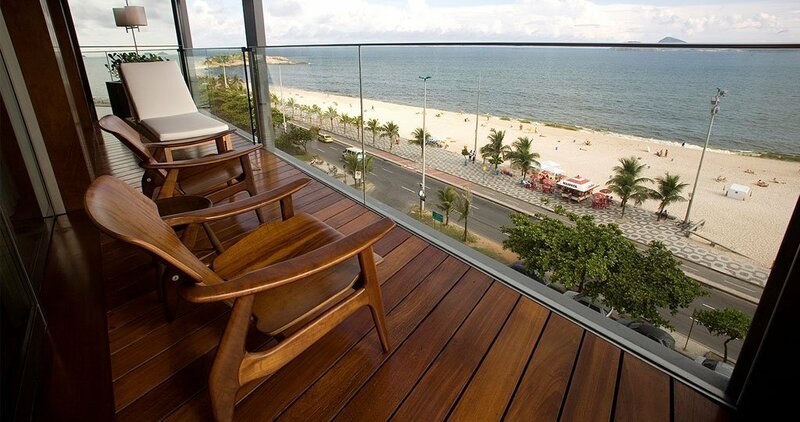 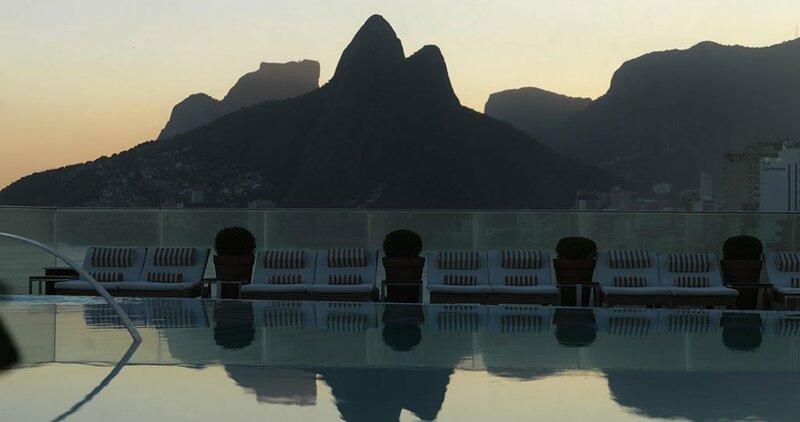 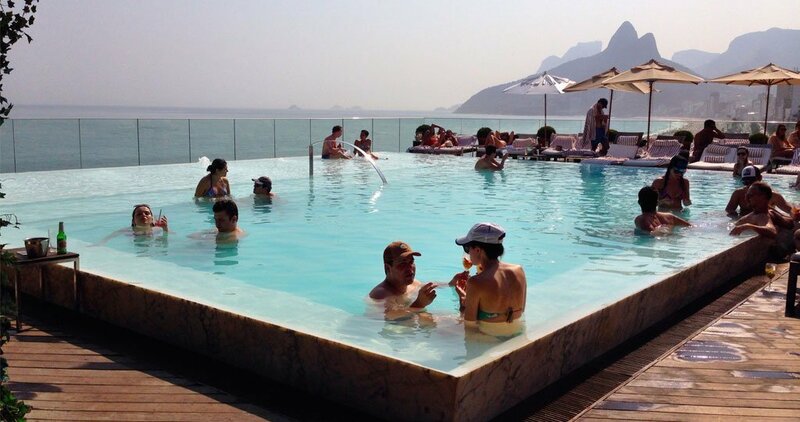 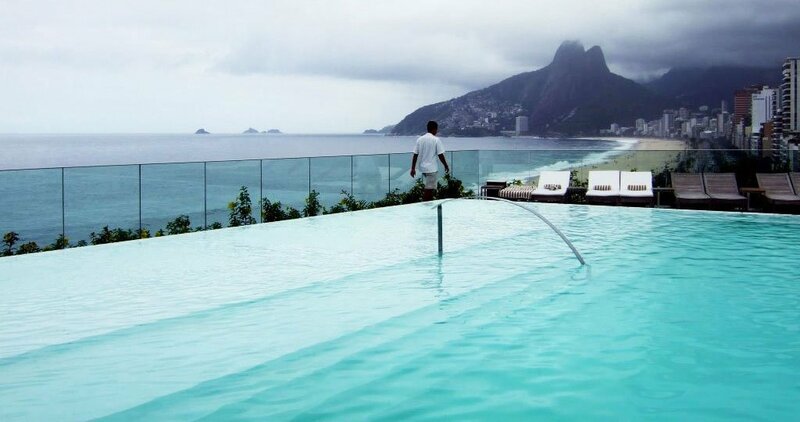 The Fasano Hotel Rio de Janeiro brings it’s incomparable hospitality to Rio de Janeiro and is a top Hotel that is uniquely situated in the heart of Ipanema Beach. 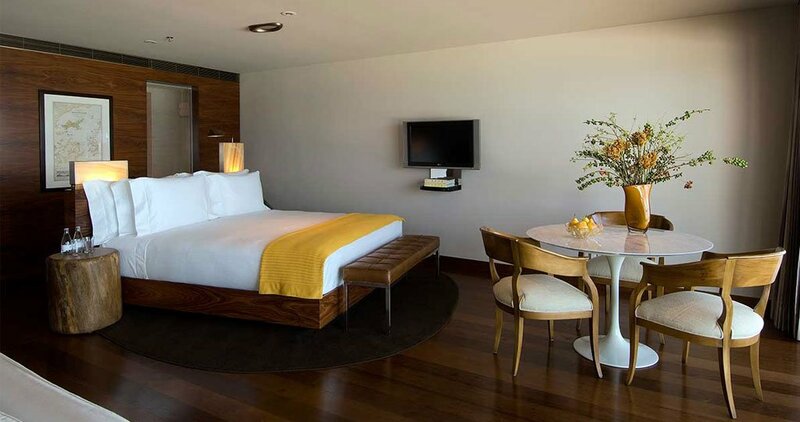 Imagined by Philippe Starck, the décor is elegant with signed pieces of the 1950’s and 60’s. 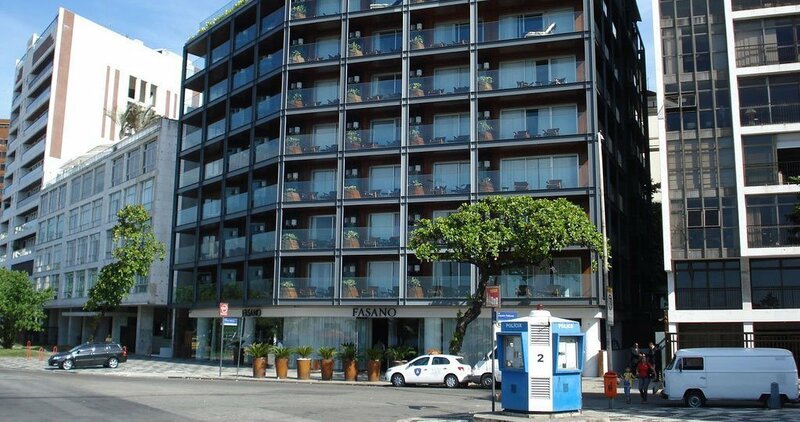 A meeting point for locals and travelers, the hotel features the lobby lounge, with live music and most prominently the Fasano al Mare, Rogério Fasano’s gastronomic restaurant dedicated to traditional italian seafood.